Growing up is hard. Everyone acknowledges the difficulty we have as adolescents in social environments, especially school. The internet has opened the doors to a new level of pain for many individuals, known as bullying and cyberbullying. Prior to the creation of the internet a bully was the kid that would pick fights and generally demean others. It was done to be hurtful, with no justification. The age of the internet and texting has given rise to a new type of bully, the process if known as cyberbullying and is just as harmful, if not more so, than those school yard bullies of old. Cyberbullying is generally accepted to be the deliberate and repeated actions of an individual or group with the use of communication technology to hurt another person. This can be in the form of harassment, threats, malicious comments, and much more. There is never any doubt that children can be cruel. Their actions are often unhindered by the social restraint that is learned with experience and age. A new and growing source for intimidation and promoting hostile social isolation is the internet. With social sites such as Facebook, Twitter, the use of email and text messaging, a simple act or statement can rapidly progress into an uncontrolled lynching mob. The exponential growth rate that the cyber world has provided to vindictive and thoughtless youth has lead to many sad endings. One major contributor to this issue is the fact that the computer or phone prevents the aggressor from physically facing and recognizing the pain that is being created. On the internet a person is no longer flesh and bone, but keystrokes that have no feelings and worse, no consequences. This fact makes the unrelenting hatred quickly boil over. The internet is 24 hours making the pain that is dealt literally nonstop. The constant hounding of vicious words and threats has a very poor psychological effect on the victim. Unlike physical bullies at school, there is no place to hide, there is no respite. This problem has gained international recognition and lead to legislature measures regarding bullying and cyberbullying. Establishing laws to protect those you love is a good step forward, but even more can be done by you to protect your children. 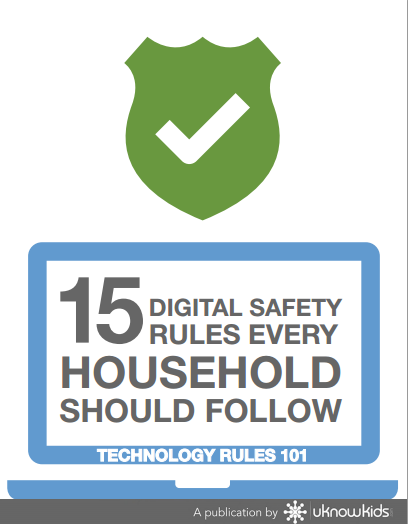 Parental monitoring of your child's internet activity is not an invasion of privacy. Many victims are afraid to speak out for themselves. This happens as a result of the aggression that is pounded upon them daily, hourly, and even by the minute; they fear making it worse. 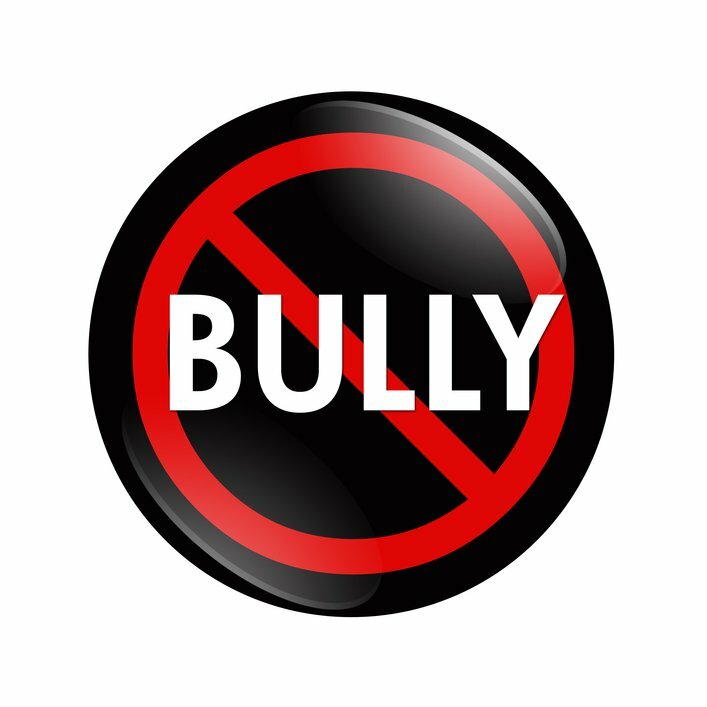 Your role in bullying and cyberbullying permits you to not only identify the problem, but assist your child in taking the necessary actions to protect themselves. Rather than have your child lose themselves in this abhorrent situation, you have the ability to aid them in becoming strong through it. Parental Intelligence enables you to locate damaging social pictures or comments then take steps to have them addressed and even removed. With our society growing more dependent upon social sites to make decisions about the moral character of individuals this is a vital service that must be performed. Future careers and choices in universities can be hindered by unsolicited pictures or comments posted by an angry individual. Many parents are still in the dark about cyberbullying. Become informed with our eBook: “10 Essential Things Every Parent Should Know about Cyberbullying.” Download your free copy today!